Remain at home as you age. 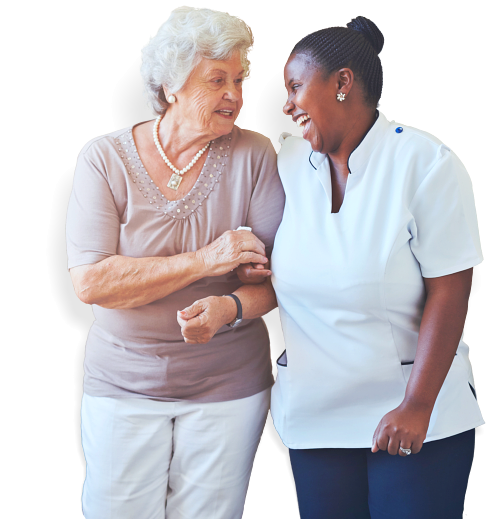 At Helpers Home Care, we believe that there is no shortcut approach to providing care and that every individual is entitled to customized, high-quality care that encompasses a full range of supportive services. 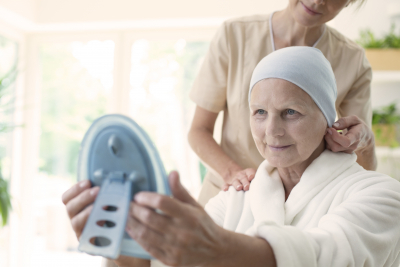 Our personal care assistance is carefully crafted to meet their unique needs. Our non-skilled carers work with your physician and direct healthcare provider to know, determine, and provide what you need. Do you have any concerns? If so, you may contact us or request an in-home consultation with one of our staff so we can come up with a care plan that is well-suited to you.